All Schoolies essentials in the palm of your hand, the official Schoolies.com app will be back for 2018! What’s on- A comprehensive guide to all Schoolies event and services, including DJ set times and opening hours of Schoolies Central. Discounts- Exclusive access to tons of deals from local businesses including heaps of food outlets to satisfy your midnight food cravings. Maps- Don’t spend time being lost this Schoolies! Find your way around Schoolies with detailed maps containing all the points of interest you’ll need. Contacts-Ensure that you are always prepared with a full list of helpful Schoolies contacts for when you’re in a pickle. 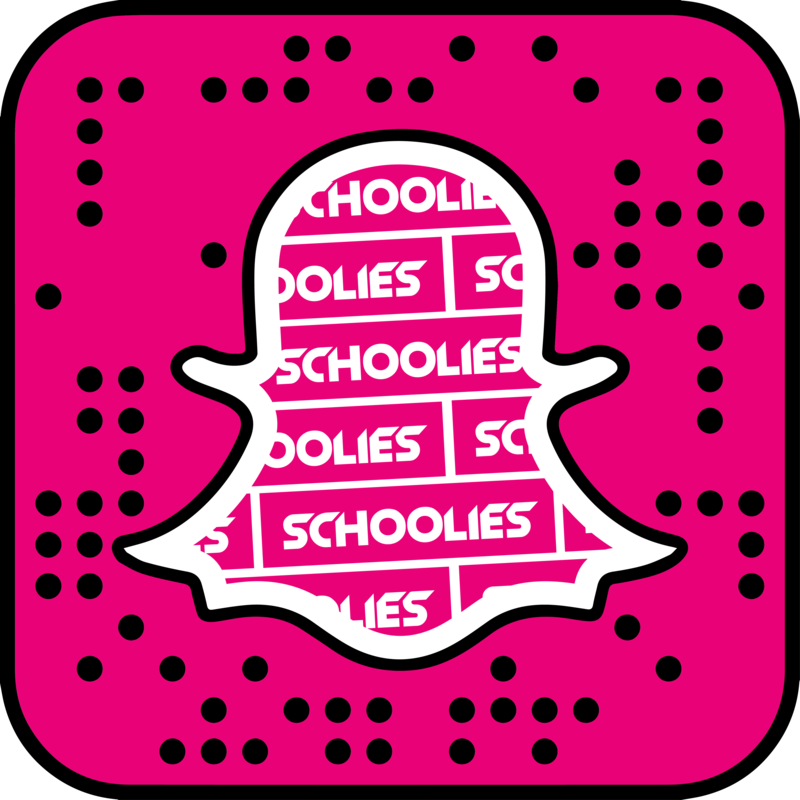 Details on how to download the app will be sent out in travel documents closer to schoolies, and will also be posted on the Schoolies.com social media pages!